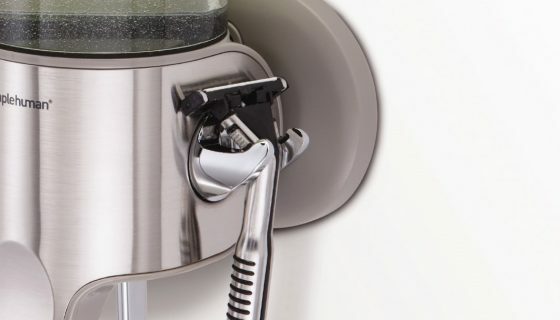 Founded in 1979 and based in the Spa city of Bath, Roper Rhodes incorporate classic and contemporary designs and develop beautifully finished, highly stylised chrome plated bathroom accessories from toilet roll stands and towel rails to shower caddies and soap dispensers. 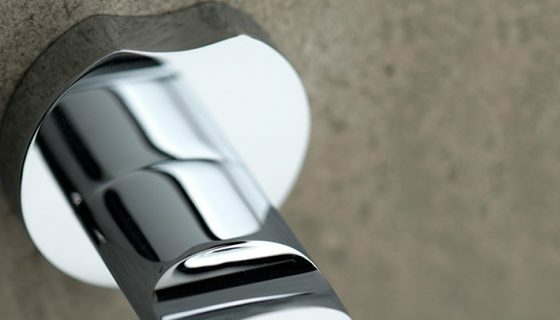 Leading British brassware manufacturer VADO design high quality bathroom accessories tailored to your specific requirements. VADO's vast range of styles incorporate various concepts including those with lustrous, bold features and others with elegant, organic curves, to help you define your bathroom to the very last detail. 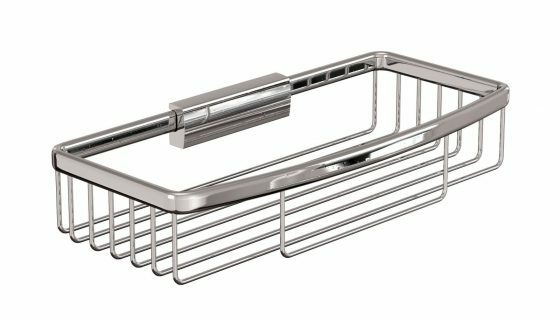 Cleargreen offer a range of chrome plated, wire frame bathroom accessories with a 10 year guarantee. Designed and built to last, Cleargreen accessories are strong and robust yet embody a simplistic and traditional style that is truly difficult to beat. Embracing popular Edwardian and Victorian styles, Burlington's range of sophisticated bathroom accessories are truly authentic. 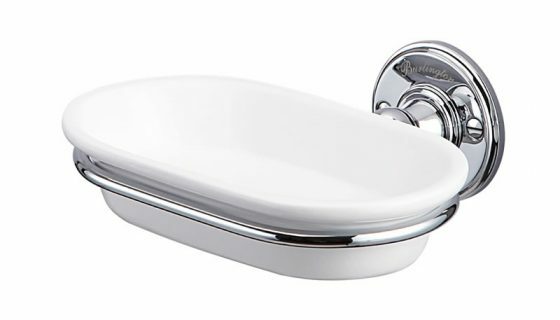 Beautifully elegant and classically styled, Burlington accessories are perfect for those who desire a traditionally finished bathroom. Arcade modernise traditional bathroom accessory designs by combining classic designs with today's technology. After applying an industrial edge, Arcade bathroom accessories beautifully showcase the inventiveness and creativity of modern design. Simplehuman solve simple, often overlooked problems to improve day-to-day life at home. With innovative solutions for soap dispensers and bathroom storage, Simplehuman accessories are refined, functional and built to last, making everyday tools and tasks more efficient. 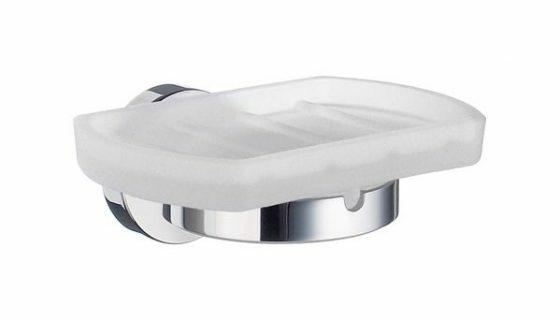 Burford and Oblique are the distinctive bathroom accessory ranges developed by Robert Welch. 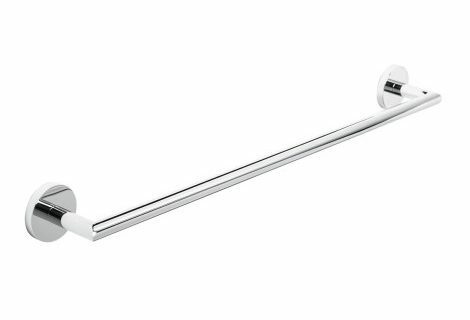 Carefully designed, minimalist and modern, Robert Welch bathroom accessories are manufactured from the highest quality 18/10 stainless steel and are supplied with a 25 year guarantee. 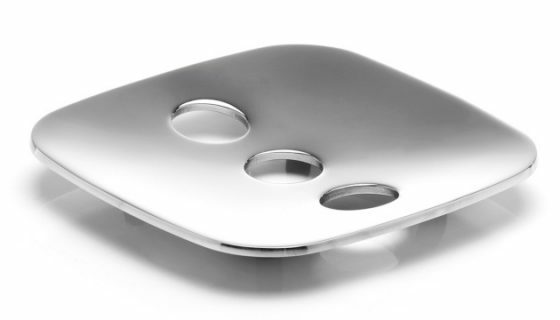 First established 1967, Smedbo design and engineer an extensive range of bathroom accessories. 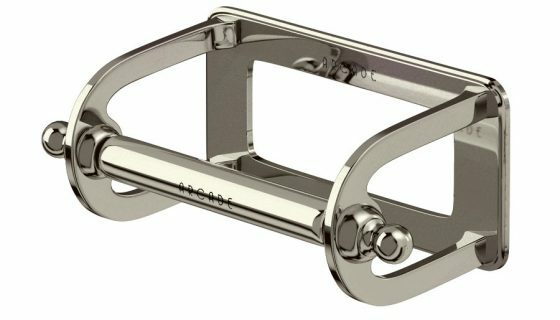 With the majority of lines engineered in solid brass and available in various finishes protected by a unique transparent lacquer, Smedbo deliver premium quality products with a 10 year warranty.